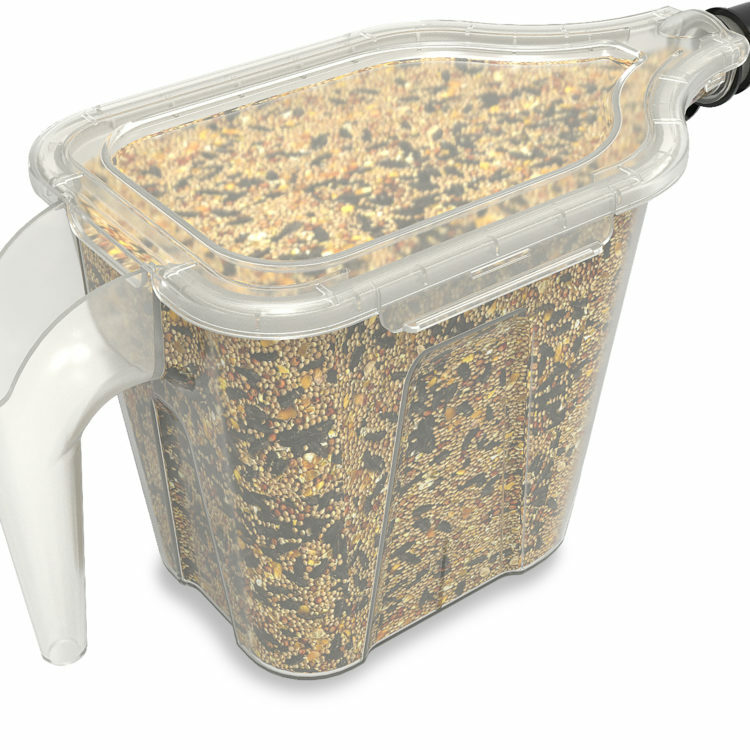 The Stokes Select® Seed Scoop makes refilling your feeders easier than ever! 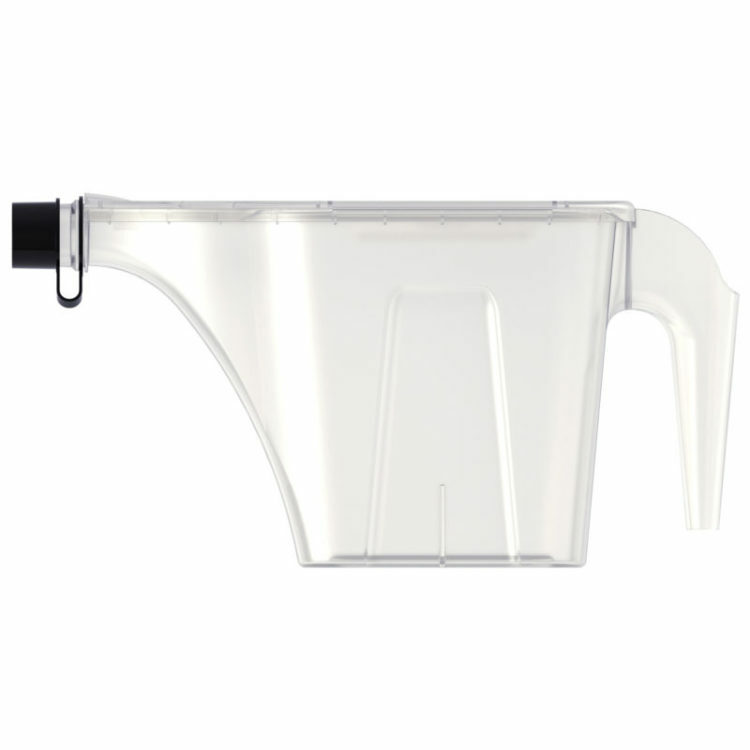 This quick-release seed dispenser is ergonomically designed for easy scooping. When scooping seed, just push in the seed stopper towards the handle to hold in a seed capacity of up to 1.33 lbs. When you’re ready to fill your feeder, simply pull the seed stopper away from the handle, and seeds quickly release from the scoop! 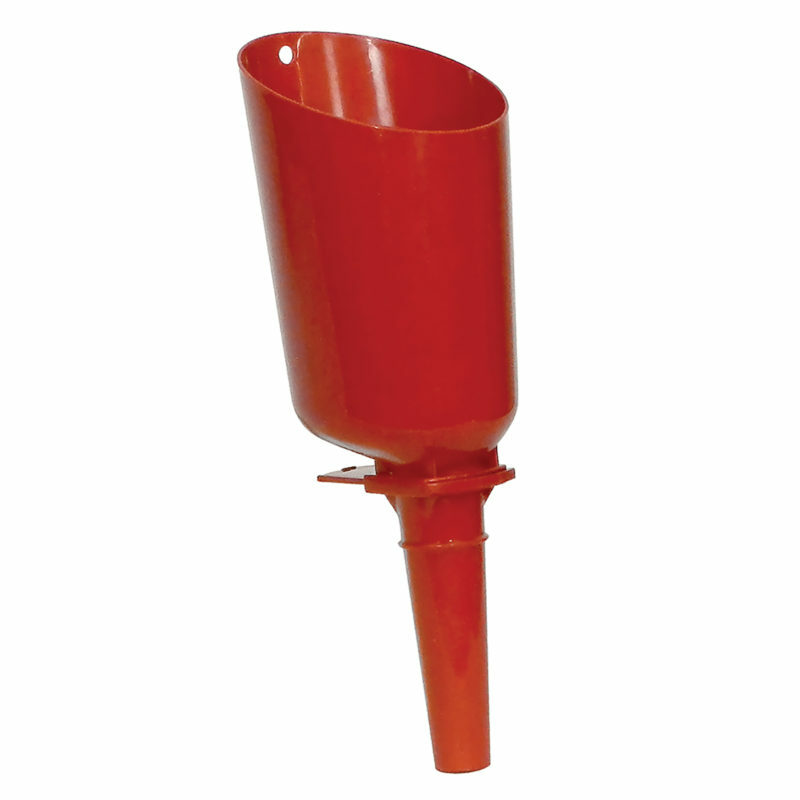 Its narrow handle seed spout design takes away the hassle from filling tubular bird feeders. 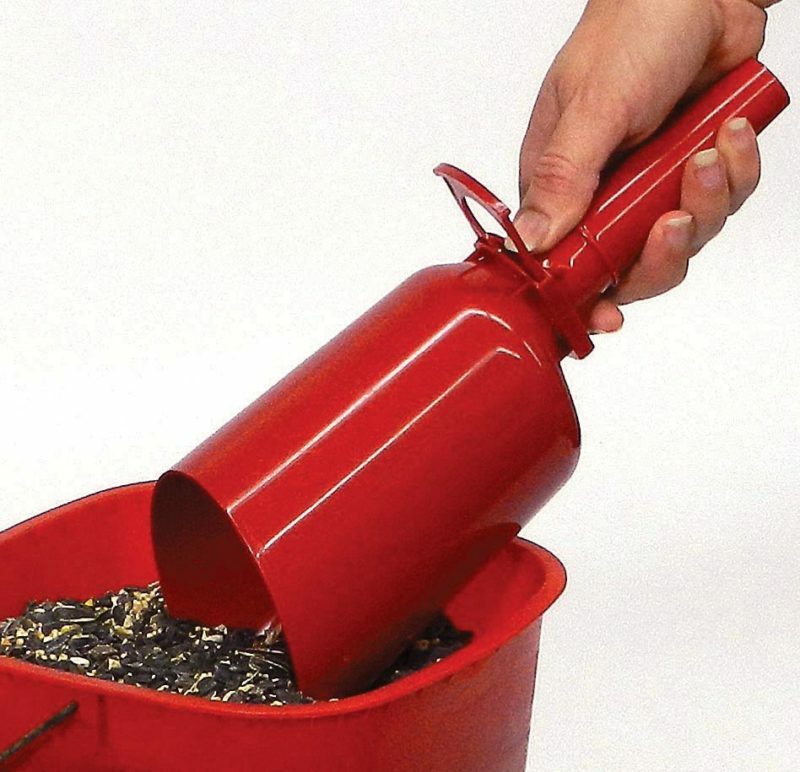 Pull the seed stopper away from the handle, and seeds quickly release from the scoop!